Key Player(s) in 2017: Carlos Rodon. Departure of Chris Sale and potentially Jose Quintana (at some point) means that Rodon’s progression will need to continue if the White Sox hope to expedite their rebuild. 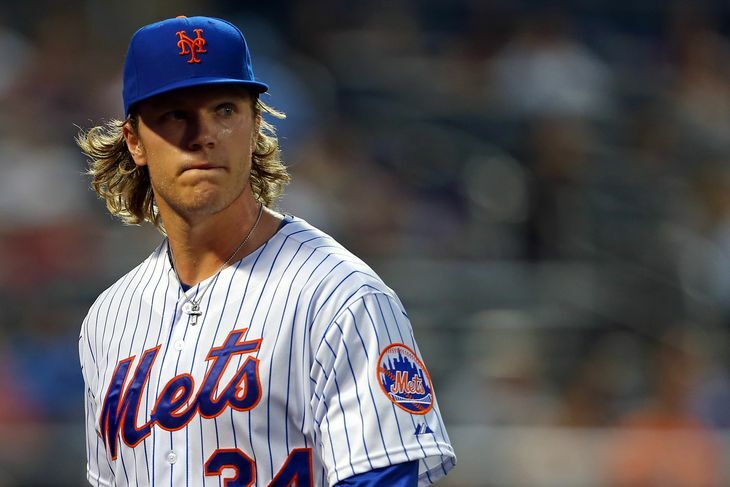 The 2014 2nd overall pick still needs to improve his command, surrender less long balls (23 in 2016),and to further develop his change-up which would give him 2 complimentary pitches to his fastball. Potential Breakout: Lucas Giolito. Centerpiece of the trade that send OF Adam Eaton to Washington. Former MLB #1 Prospect. Made MLB debut with Washington in 2016 and should start 2017 with White Sox. Projects as front end starter. 6’6 frame, electric stuff (mid 90’s heat and a big ol’ overhand curve). Needs to further develop his command. Averaged close to 3 BB/9 to go along with a K/9 well over 9. Along with Rodon, could help expedite Chicago rebuild and give them two young, controllable arms for the foreseeable future. First Round Draft Miss: P Lance Broadway (15th) over Jacoby Elsbury (23rd) in 2005. 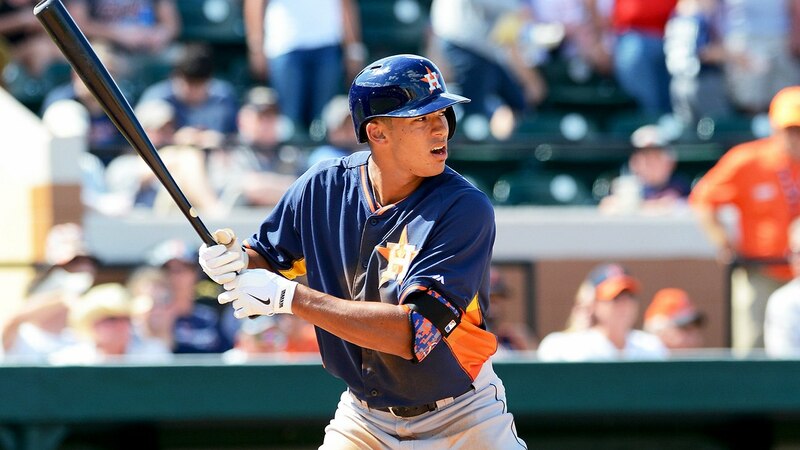 Money’s Man Crush: Newly loaded farm system. Gives the Pale Hose a chance to compete sooner rather than later, as well as a something they haven’t had in a while; a budding farm system. Key Player(s) in 2017: OF Michael Brantley. Massive breakout year in 2014 (.327/.890/20/97/6.8 WAR in 611 AB) where he finished 3rd in the AL MVP voting. Followed that up with another solid season in 2015 (.310/.859/15/84/3.4 WAR in 529 AB). Unfortunately for both Brantley and the Indians, Brantley was sidelined with a shoulder injury for all but 11 games in 2016, including the playoffs. Even without (arguably) their best offensive player the Indians were able to make it to Game 7 of the World Series. If Brantley can come back healthy and play up to his potential, you can can pencil the Indians in as one of, if not the favourite in the American League to make it (back) to the World Series. 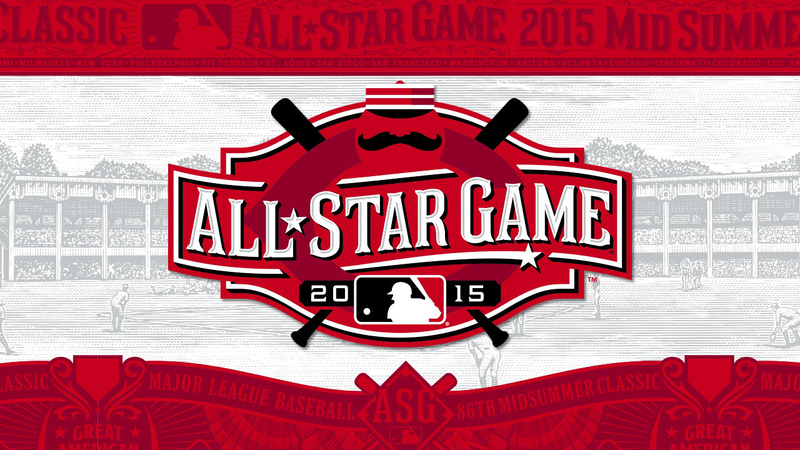 Potential Breakout: P Trevor Bauer. Despite related incidents and engaging in flame wars via Twitter, Bauer enjoyed a solid 2016 where he set career highs in wins (12), innings pitched (190), and WHIP (1.31). Even with those improvements, Bauer still has more to offer as far as his potential goes. He will need to continue work on his command and control in order to further his development and see more positive outcomes. First Round Draft Miss: 1B Beau Mills (13th) over OF Jason Heyward (14th) and C Devin Mesoroco (15) in 2007. Money’s Man Crush: Francisco Lindor. I say that despite the incessant ball washing that was heaped upon him from the MLB commentators during the 2016 ALCS; as well as his murdering of the Blue Jays during the same series. Hard not to swoon over a switch hitting SS with perennial 20/20 capability (23/19 in 2016). Not to mention that he is pretty decent with the glove too. Key Player(s) in 2017: P Justin Verlander. The Detroit ace enjoyed a huge “comeback” season in 2016 after posting two straight sub par campaigns. Verlander went 16-8 with a 3.04 ERA in 227.2 innings and added 254 strikeouts, which was good enough for 2nd in Cy Young voting. Verlander’s renaissance season came on the heels of rebuild rumblings in the Motor City and he will need to continue to pitch like the Verlander of old if the Tigers are going to compete in the Central and stave off any rebuild rumours for (at least) another season. Potential Breakout: Daniel Norris. At this point, people know more about Daniel Norris, the surfing/photographer that lives and travels in a VW Bus during the offseason than they do about Daniel Norris, the southpaw that has shown glimpses of brilliance in a mere 32 MLB starts. 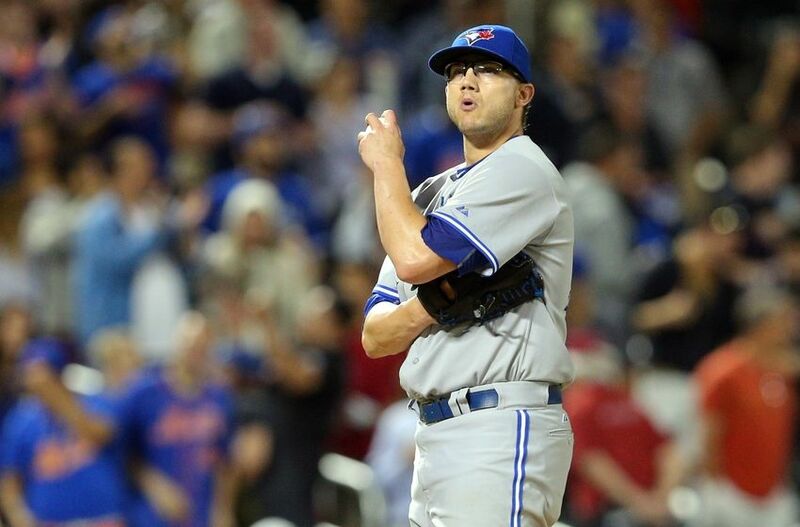 While it’s no secret that Norris has the dynamite stuff and smooth mechanics that should enable him to stay in an MLB rotation for years to come, it’s his durability concerns that have caused him to miss out on reaching both his potential as well as making 30 starts in a season. A full, healthy season in 2017 could see Norris set new career highs across the board, not to mention help an aging Tigers team compete against the likes of the Indians and the Royals in the Central. Key Player(s) in 2017: OF Lorenzo Cain. If it wasn’t for injuries, Lorenzo Cain would’ve (most likely) put up another spectacular season like he had in 2015 when he finished 3rd in AL MVP voting. The Royals will need a big bounce back season from Cain in order to give them a legit shot at competing against the Indians for top spot in the Central. Cain will also want to put up a strong season as he is a free agent at seasons end and could look for a big deal from somebody other than the Royals. Potential Breakout: OF Jorge Solar. 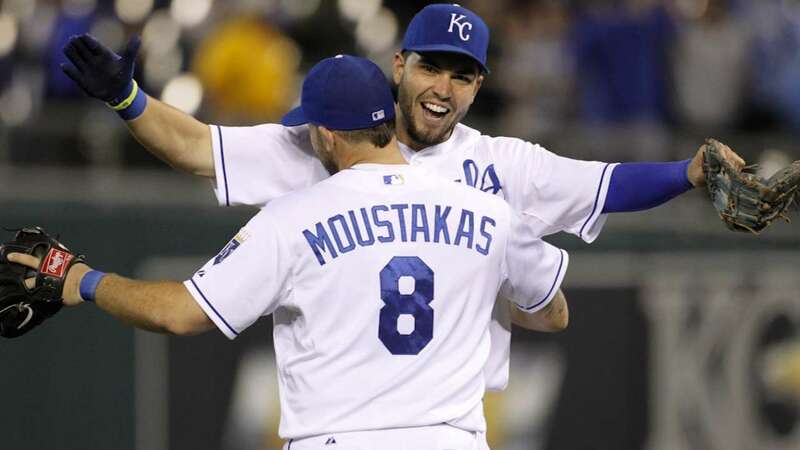 The Royals acquired Solar from the Cubs in exchange for closer Wade Davis. The hope is for Solar to open the season as the everyday RF but that will be up to the play of Solar. During his time in Chicago, Solar showed both moments of brilliance as well as moments of sheer frustration. A breakout year from Solar could make the (possible/eventual) loss of Lorenzo Cain a bit more easier of a pill to swallow. First Round Draft Miss: Bubba Starling (5th) over everyone else (Rendon, Lindor, Baez, Springer, J. Fernandez, S. Gray) in 2011. Key Player(s) in 2017: OF Byron Buxton. The legend of Bux was already being written long before the Twins took him with the 2nd overall pick in the 2012 MLB Draft. Buxton’s tool set is off the charts. In the field, he’s a plus defender with plus range and a cannon for an arm. At the plate, he has shown some of his power potential but has yet to hit at a consistent clip. His inability to get on base has also rendered his plus speed and base stealing capability essentially moot. While it is sure to be a long year in the Twin Cities, a breakout year from Bux could give the fans at Target something to cheer about. 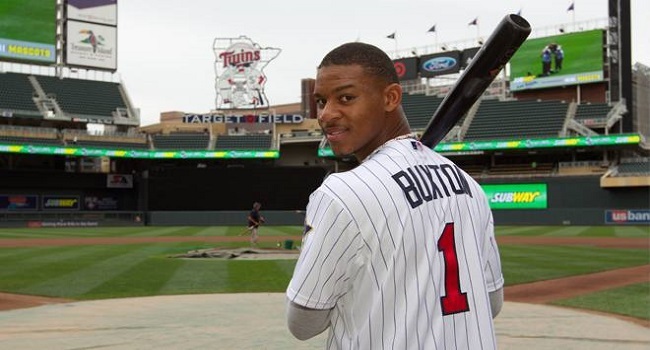 However, another down year could see Buxton starting to look more and more like an Aaron Hicks 2.0 (all glove, no bat) instead of the legendary baseball figure that was being etched out back in his Georgia hometown. 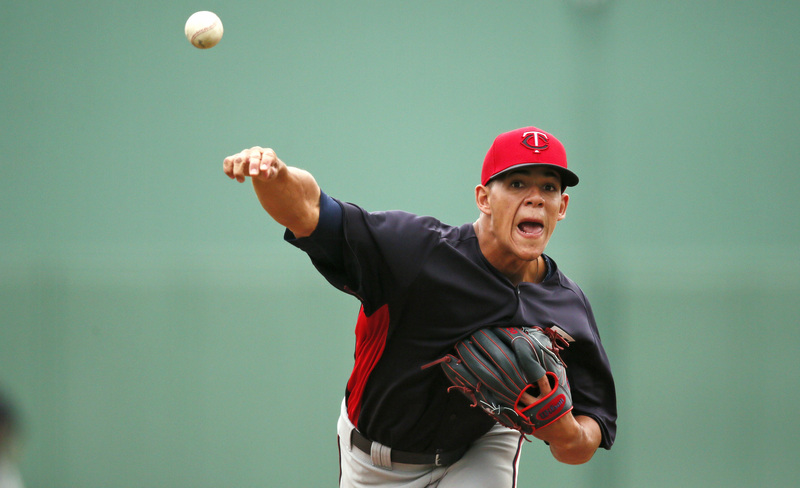 Potential Breakout: P Jose Berrios. Berrios enters the season in competition for the fifth spot in the rotation against Trevor May. While Berrios has the higher ceiling of the two, his dismal debut (3-7/8.02 ERA in 58.1 innings) could give May the inside edge, at least on paper. Berrios will need to drastically improve his command and cut down on the free passes (5.4 BB/9 in 2016). Now I am not trying to be negative in regards to Berrios. I believe that his debut could be a mere bump in what could be a promising career. That promising career could begin as early as this season, it will all depend on Berrios’ approach throughout the season. 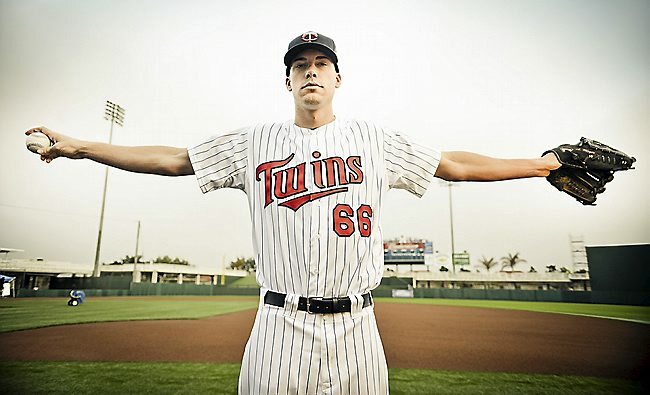 He should have a rather lengthy leash with the Twins not expected to compete for a playoff spot in 2017. The (Very) Bright Future: Remember the days when the Twins were the dominant force in the AL Central? From 2000-10, the Twins captured the division six times. They were arguably, along with the A’s, one of the best teams to not make a World Series appearance during the 2000’s. Those days seem as distant as the days of Kirby Puckett manning CF at the old Hubert H. Humphrey Metrodome. 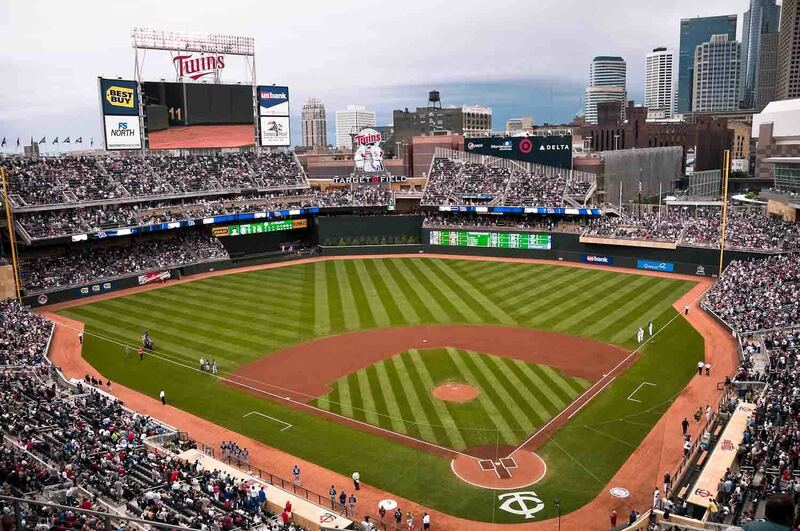 In the past few seasons, the Twins franchise has been more synonymous with losing than it has been with winning, as it has had four straight seasons with 90 losses or more. This isn’t the first time that the Twins have suffered through four straight 90+ loss seasons, the last time it happened (1997-2000) was right before they went off on their decade run of success. And it looks like the Twins days of losing could be coming to an end sooner rather than later. The Twins have one of the deepest farm systems in MLB (ranked 2nd by ESPN’s Keith Law) and have two of the biggest prospects in the game in OF Byron Buxton and 3B/SS Miguel Sano. Buxton, who was drafted 2nd overall in 2012, is the epitome of a five tool player and has an absolute, limitless ceiling. One report said that, “his ceiling is Willie Mays, while his floor is Torii Hunter.” Not a bad scouting report at all. The Twins won’t rush Bux, but his toolbox might force their hands earlier than they would like. Sano, on the other hand, seems like he has been a top prospect since he signed as an International Free Agent back in 2009. Sano could have been poised to start the 2015 campaign in Minnesota if it wasn’t for missing the entire 2014 season following Tommy John surgery. 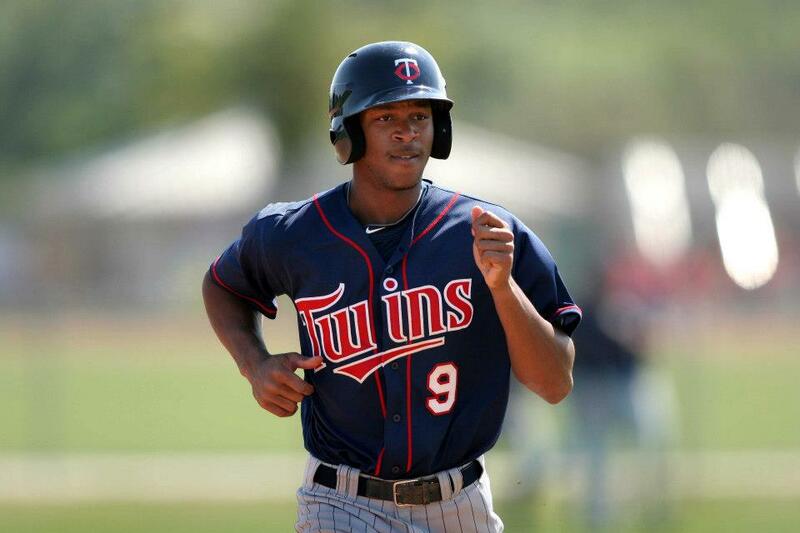 At a listed 6’4, 260, Sano has some of the biggest power in the minors and 40 HR in the future wouldn’t be a stretch. Behind the duo of Bux and Sano, the Twins also have highly touted pitching prospects Alex Meyer, Jose Berrios and Kohl Stewart, as well as Dee Gordon’s little brother, Nick, who is a SS prospect. Brian Dozier’s combo of power and speed at 2B. Dozier has the skill set to become the best player to man the keystone position in the Twin Cities since the days of Chuck Knoblauch. Paul Molitor getting his first MLB manager position with his hometown Twins. 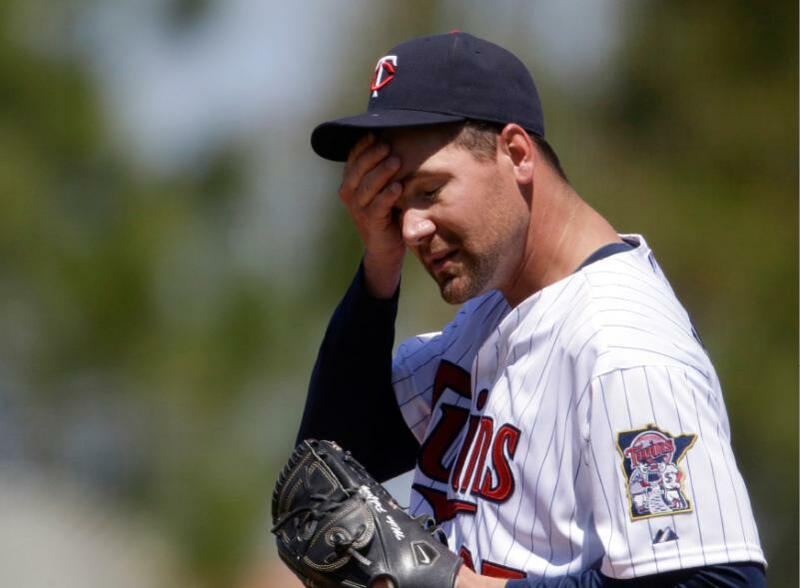 Overpaying For (Mediocre) Starting Pitching: In 2013, Mike Pelfrey signed a 1yr/$4mil deal with the Twins in the hopes of re-establishing his value following Tommy John surgery. Pelfrey would go on to have the worst season of his career; posting a 5-13 record with a 5.18 ERA in 25 starts. Astoundingly, the Twins not only resigned him, but they also gave him a raise and an additional year on his contract (2yrs/$11mil). Pelfrey rewarded the Twins with an 0-3 record and an ERA of 7.99 in 5 starts, before undergoing season ending surgery on his elbow, groin and shoulder. Aside from Pelfrey, the Twins are also committed to three more years of Ricky Nolasco at $12 million per year. Nolasco, was one of the free agent pitchers, Phil Hughes being the other, brought in during the 2013 offseason to help make the Twins more competitive. But while Hughes enjoyed success in his first year in Minnesota, Nolasco struggled to a 6-12 record with a 5.38 ERA in 27 starts. The Twins will need more out of Nolasco in 2015, not only so they can be somewhat competitive, but also to make him more attractive as a potential trade chip at the deadline. 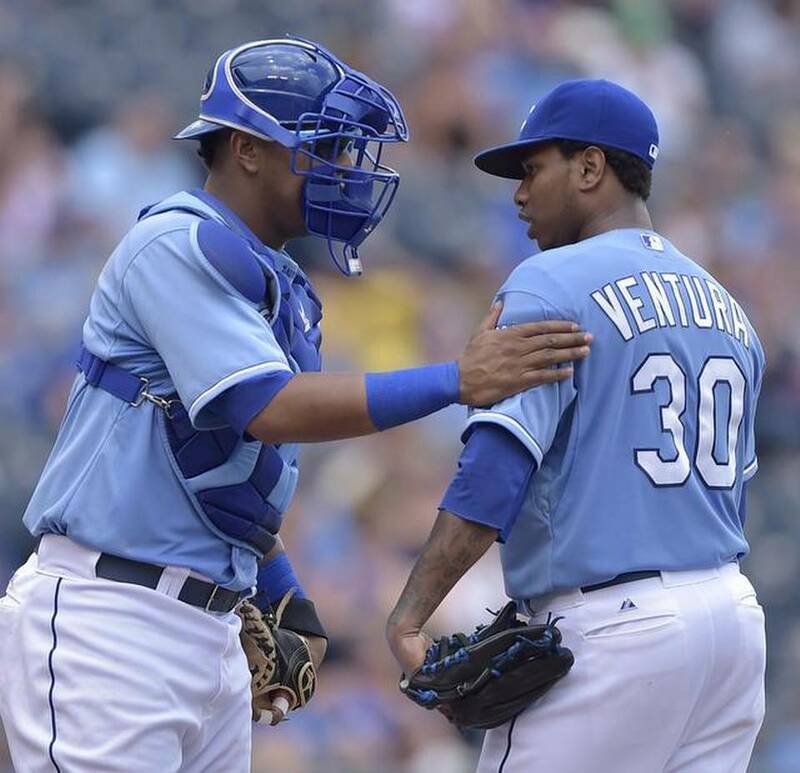 Although not nearly as mediocre as the likes of Pelfrey and Nolasco, the Twins did overpay for four years of Ervin Santana, as they inked the RHP to a 4yr/$55mil contract in the offseason. Not sure why the Twins would shell out money to bring in another mid rotation starter. The Twins taking the title of “Worst Offensive Team” from the Padres. The remaining 4yrs/$92 million dollars left on Joe Mauer’s contract. The fans who believe that the Twins would be better without Joe Mauer. Not seeing the familiar face of Ron Gardenhire in the Twins dugout. Gardenhire was the Twins manager from 2002 to 2014. Player to Watch: SP Alex Meyer. It’s not every day that a 6’9 giant stumbles down from his beanstalk, picks up a baseball over a basketball, and learns how to throw it with control. But that is the case with Twins top pitching prospect, Alex Meyer. 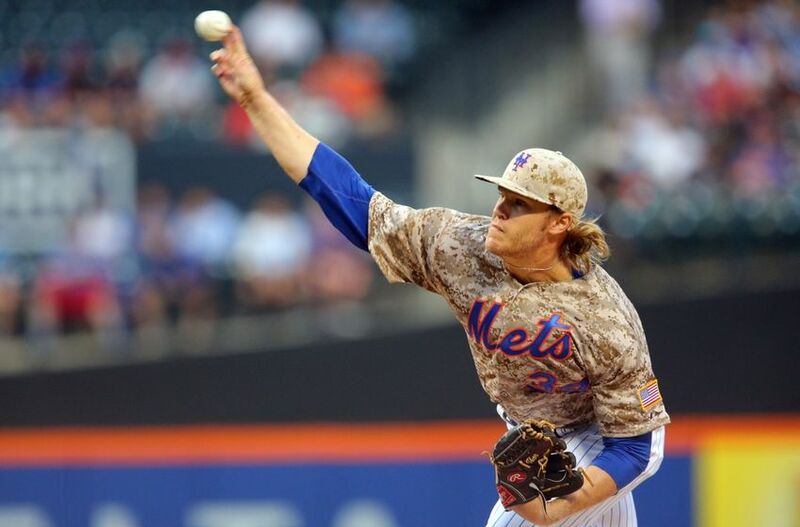 Meyer, who was acquired from the Nationals for Denard Span in the 2012 offseason, uses his immense frame and arsenal to generate high amounts of both strikeouts and groundballs. The hard throwing Meyer also marks a change in the Twins usual preference of soft tossing, finesse pitchers. 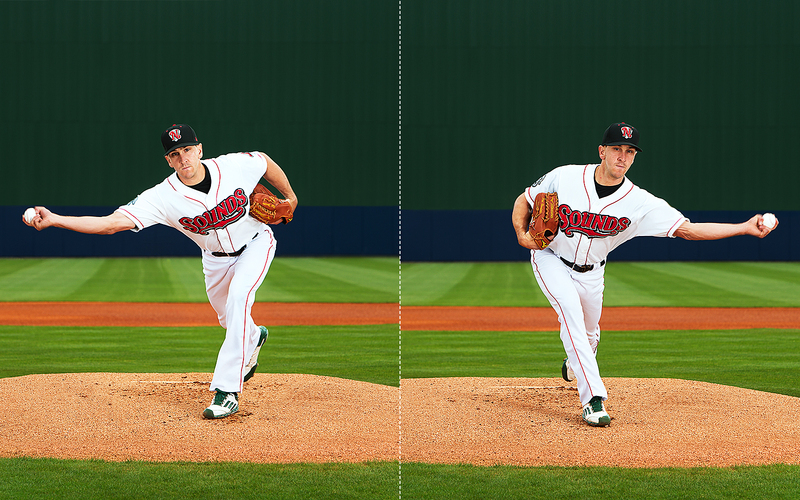 The Twins are in dire need of an impact arm that can anchor their rotation. In Meyer, they may have found that.